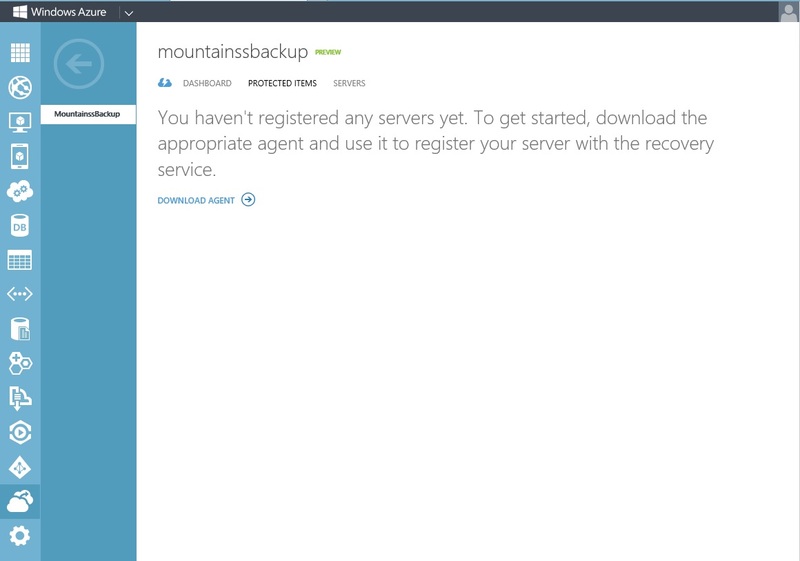 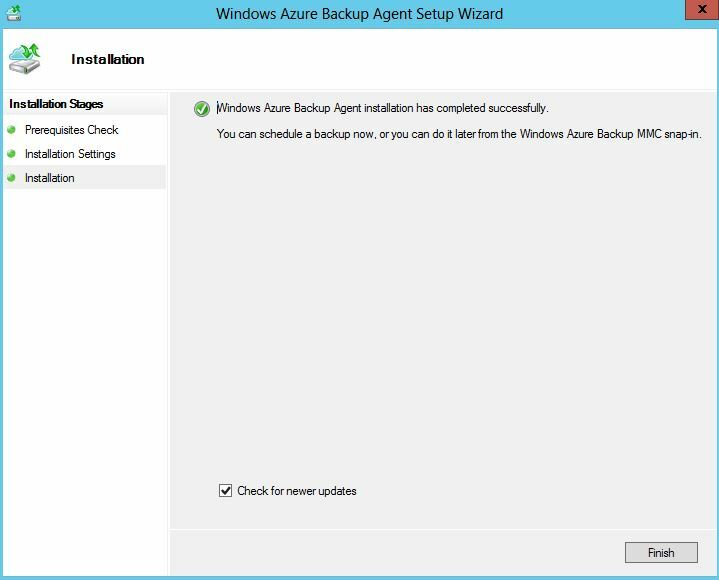 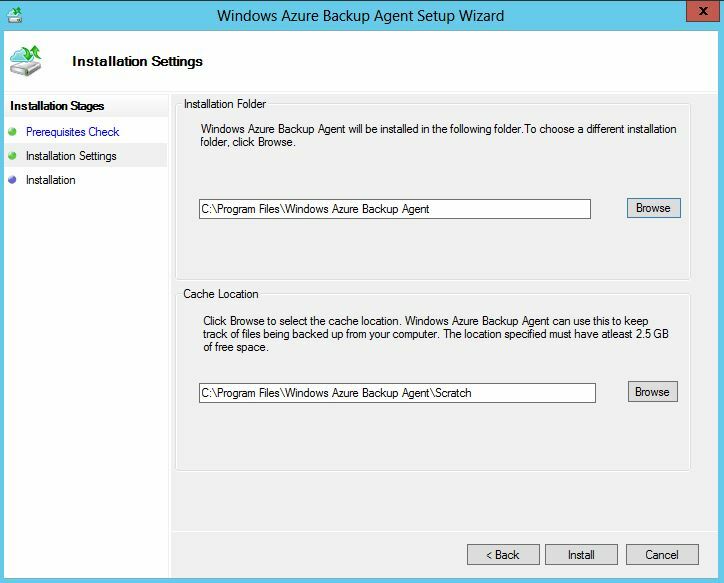 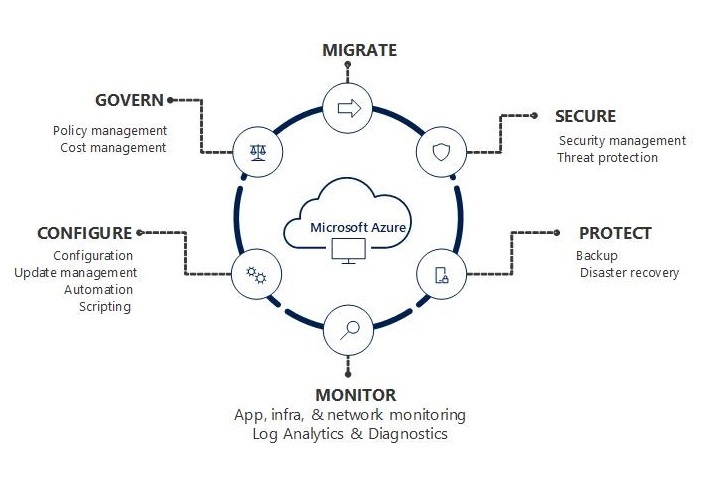 Download the Windows Azure Backup Agent here. 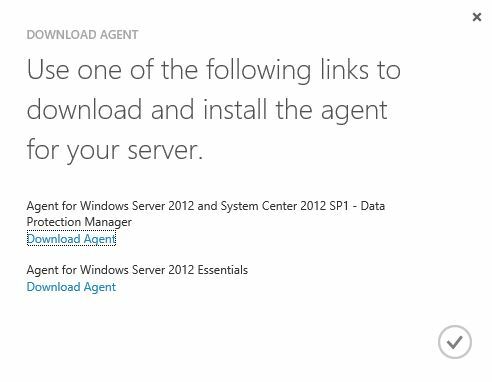 You can choose out of two agents to download. 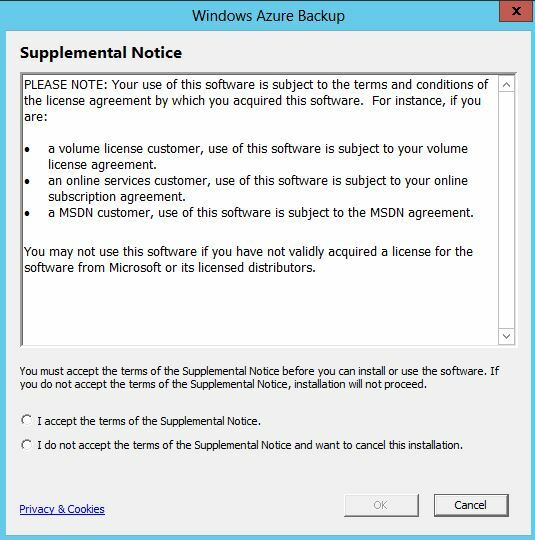 The installer Checks if Windows Powershell is available. 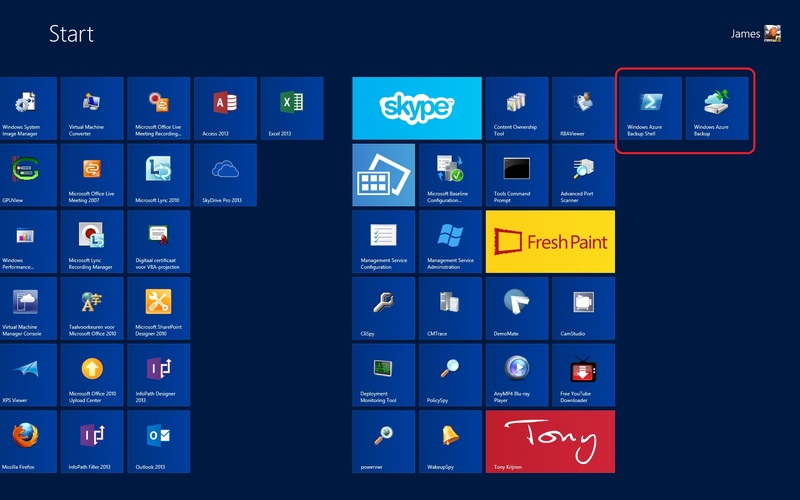 Choose your installation folder and your Cache location. 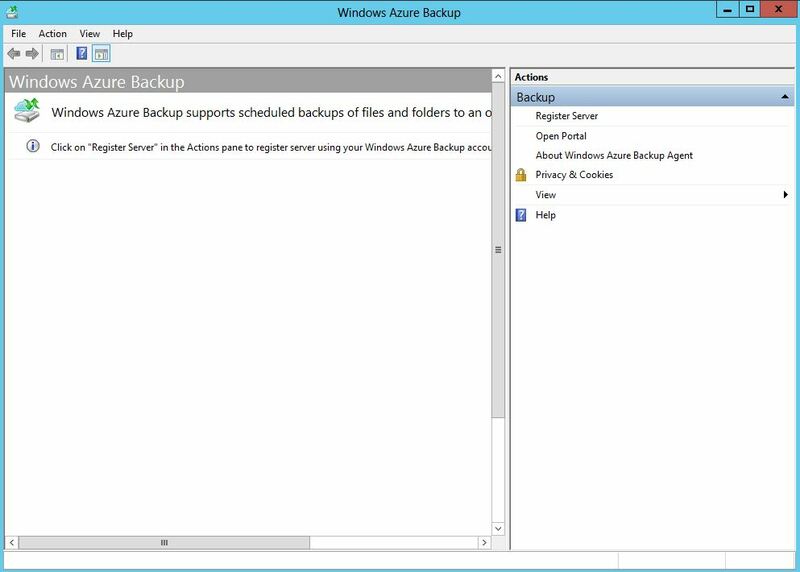 There is your Windows Azure Backup Shell and Windows Azure Backup program. 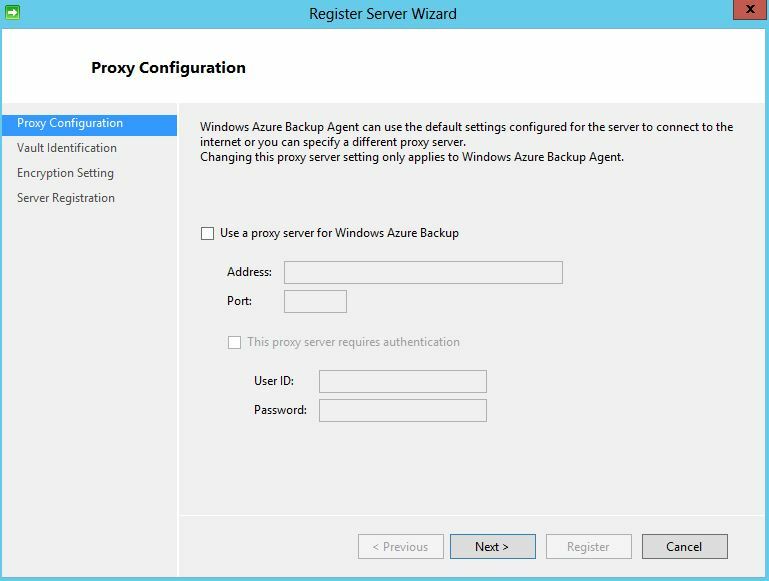 Use proxy settings when your server is behind that proxy. 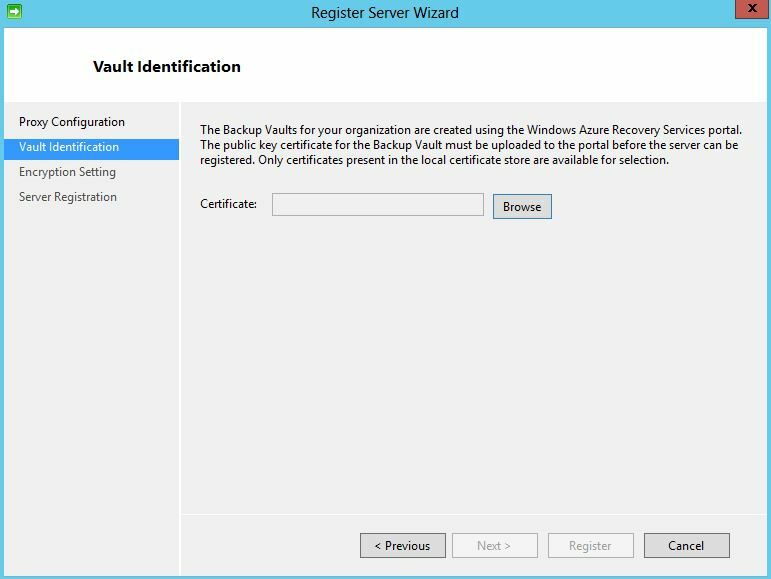 as part of your recovery services configuration. 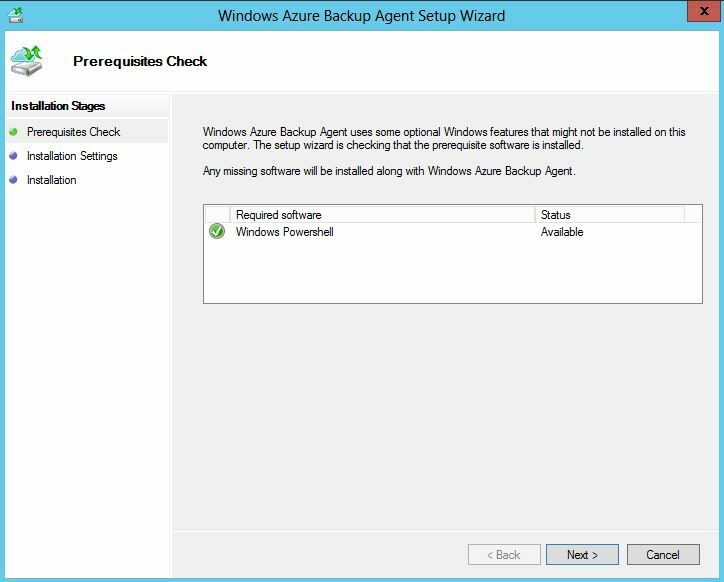 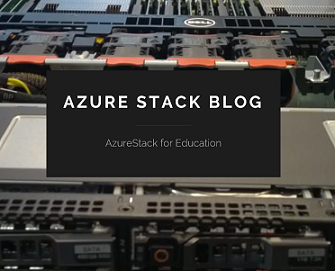 Categories: WindowsAzure | Tags: Backup, Cloud, sysctr, WindowsAzure | Permalink.